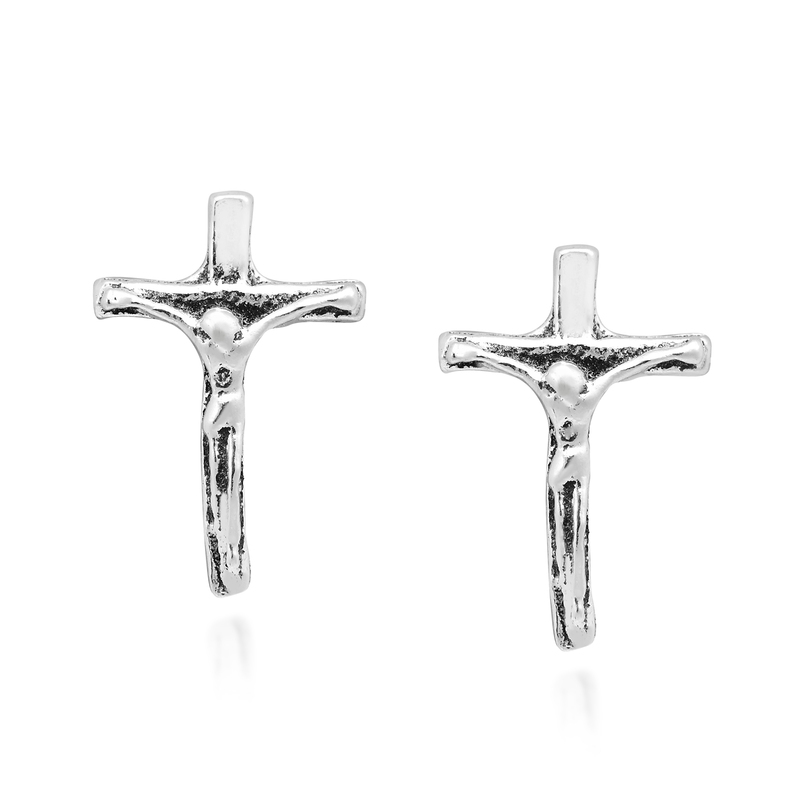 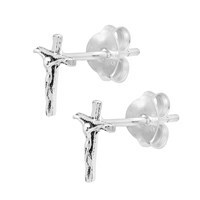 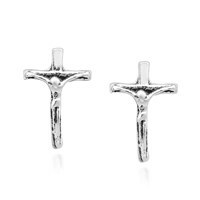 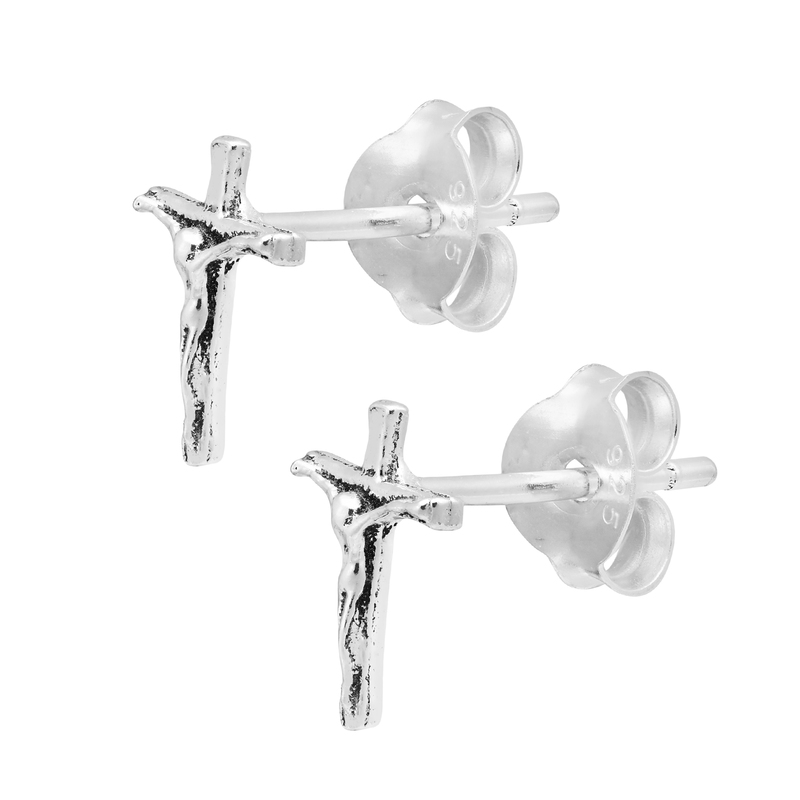 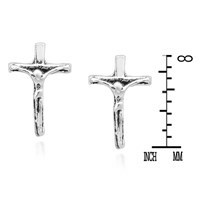 These earrings are a beautiful expression of faith and feature a crucifix design made from fine sterling silver. 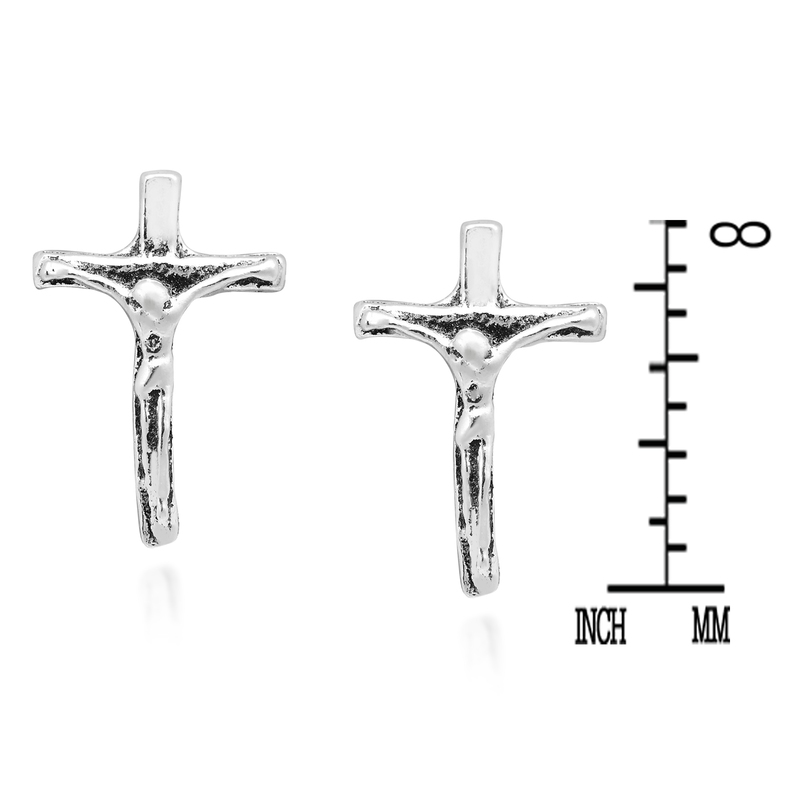 Handcrafted by Thai artisan Watsud, these stud earrings are perfect for everyday styling. 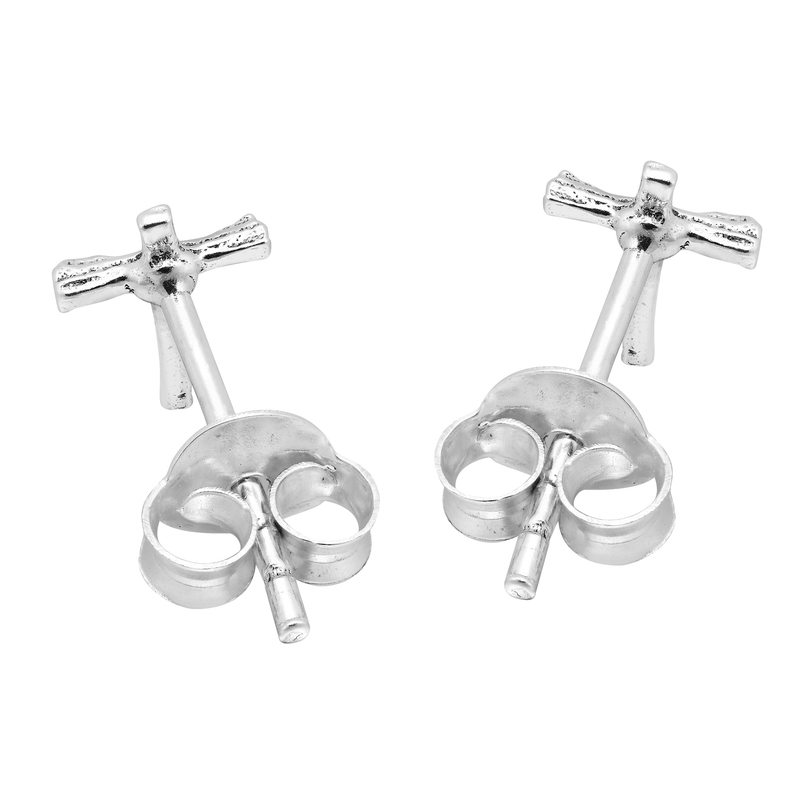 Both meaningful and versatile, this fashion accessory will make a wonderful addition to any jewelry collection.